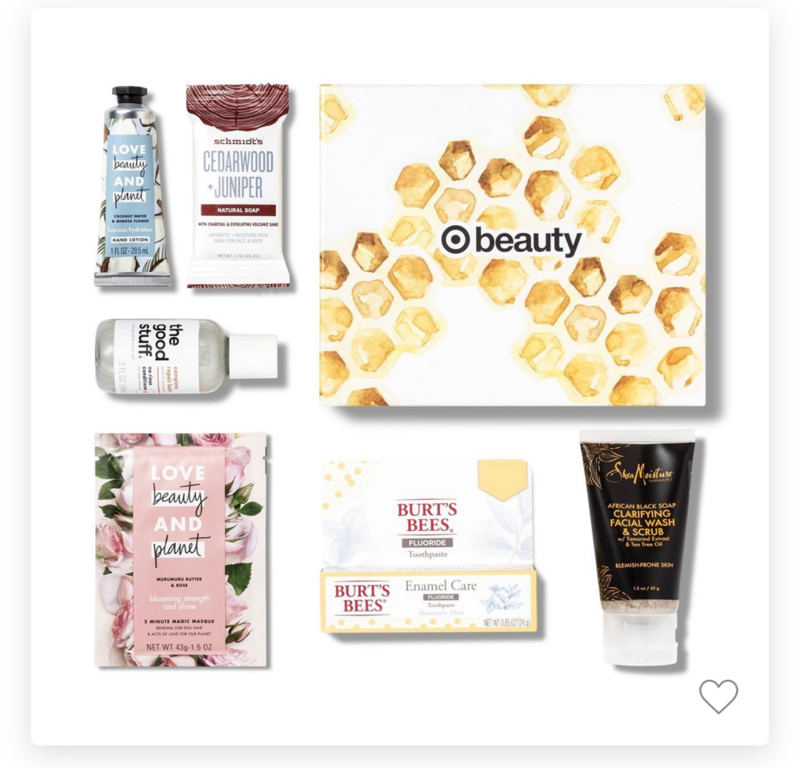 Target Beauty Box- every month Target comes out with at least one beauty box. 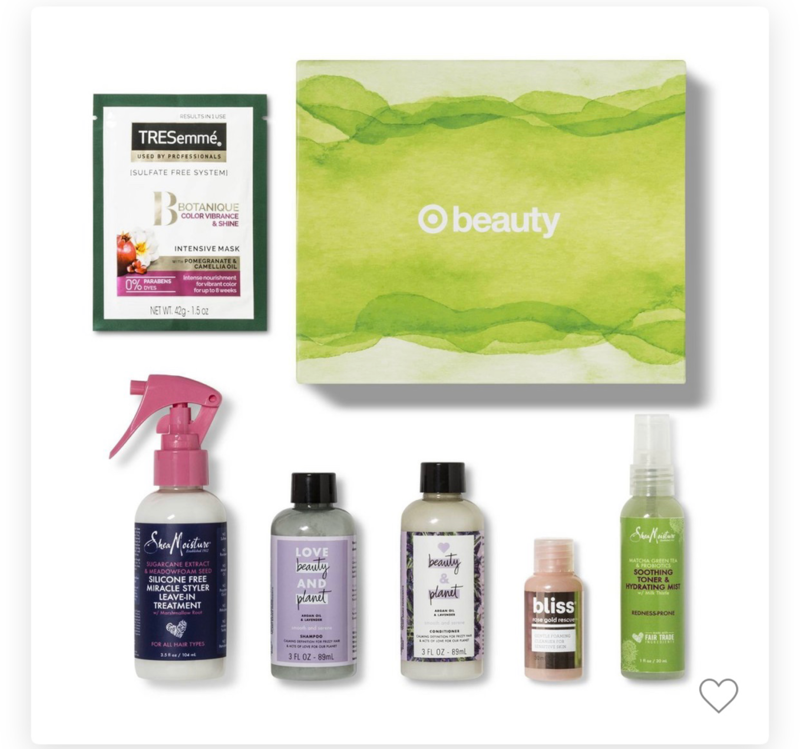 The boxes include deluxe samples and sometimes full-size products. It is a great way to try products before you purchase them. Now with free shipping and free returns. 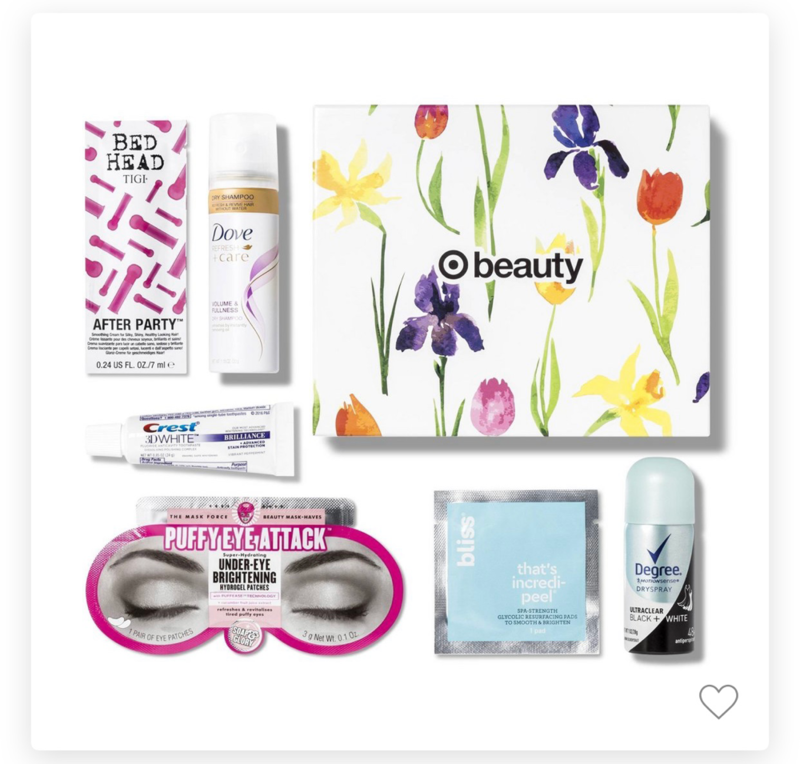 You still can get the March beauty box too! Which box looks the best to you?